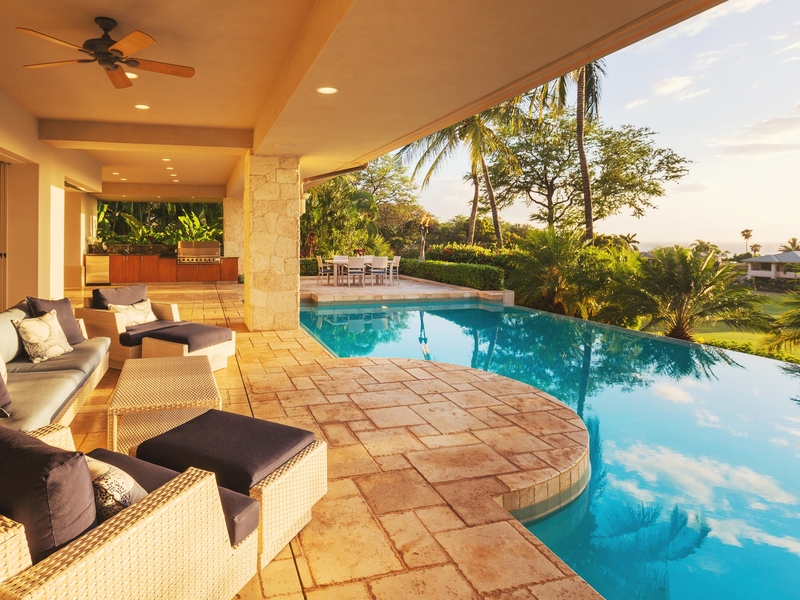 If you are looking to create your own little paradise, or simply update the one you have, Discount Pool and Patio is clearly the best choice. 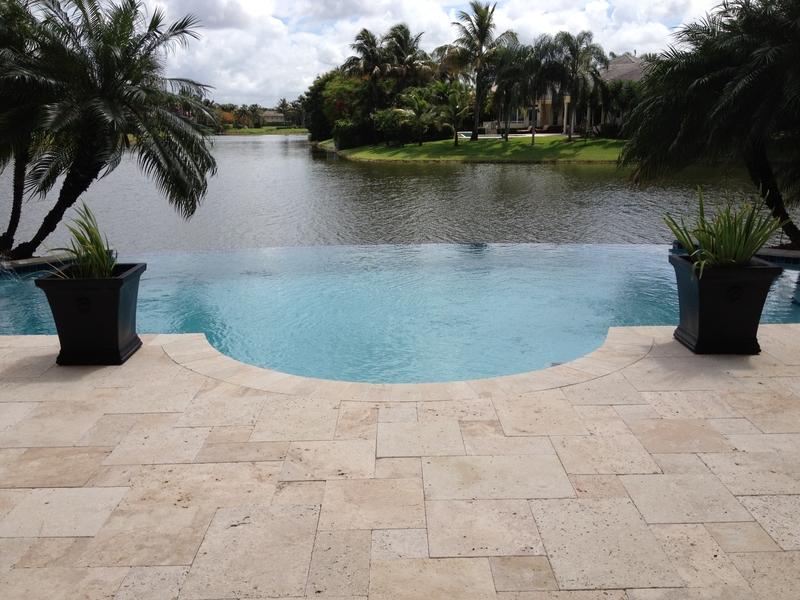 With over 30 years of swimming pool and patio remodeling experience, we have been making South Floridians dreams come true throughout South Florida. We have a consistent commitment to quality and customer service. We have an A+ rating with the Better Business Bureau and an A rating on Angies list. We specialize in transforming backyards into beautiful creations for you to escape. 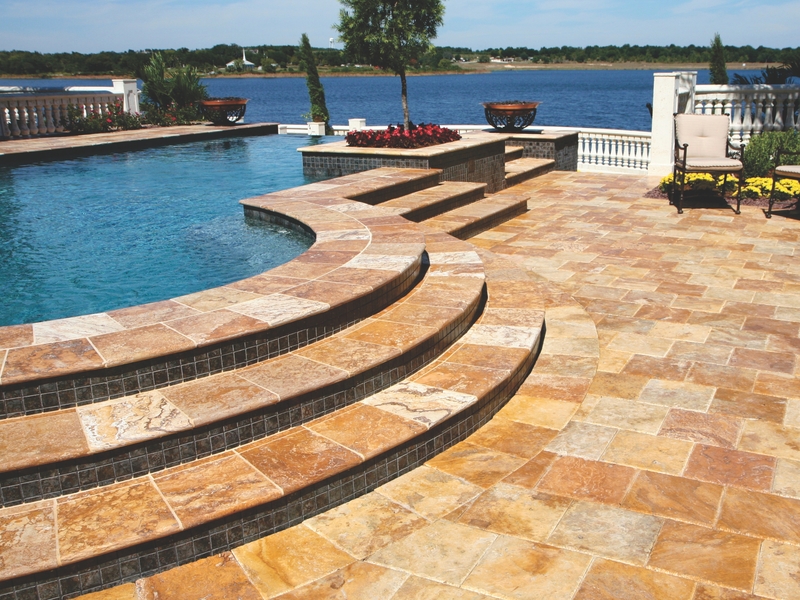 Our pools, patios and driveways can be designed to fit any style or budget without compromising the highest quality materials and construction standards. After speaking with the owner Joe, he dispatched someone that day to stop over and take a look at installation details for a pool heater. The following day we agreed on a model pool heater and price - by that evening the pool heater was installed and working.Joe is an upfront no-nonsense kind of guy that exudes confidence in his pricing and service - he delivered on both those points. 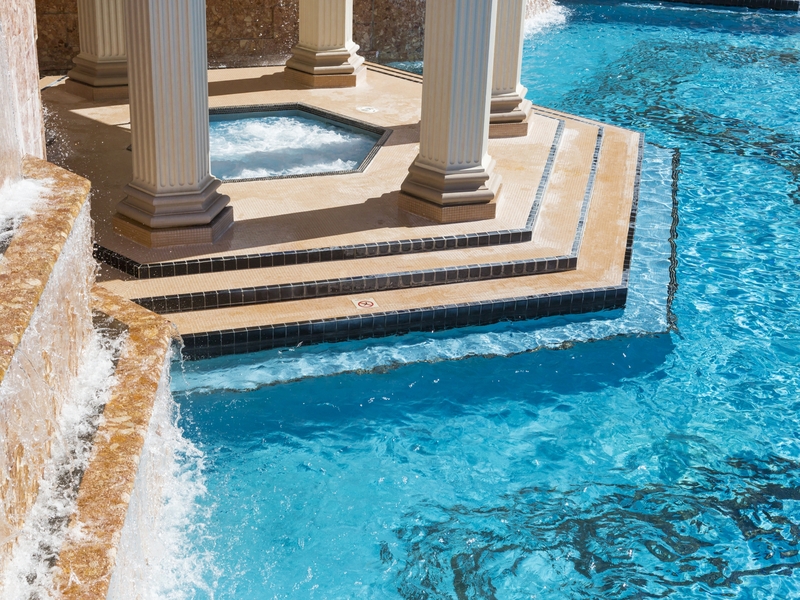 It was a painless and pleasant experience doing business with Discount Pool and Patio. Great job guys!